With the Police Service of Northern Ireland Historical Enquiries Team reviewing many of the deaths which took place during the Northern Ireland Troubles, serving or ex-serving members of the Armed Forces who served in Northern Ireland may be contacted to give evidence as part of an inquest. 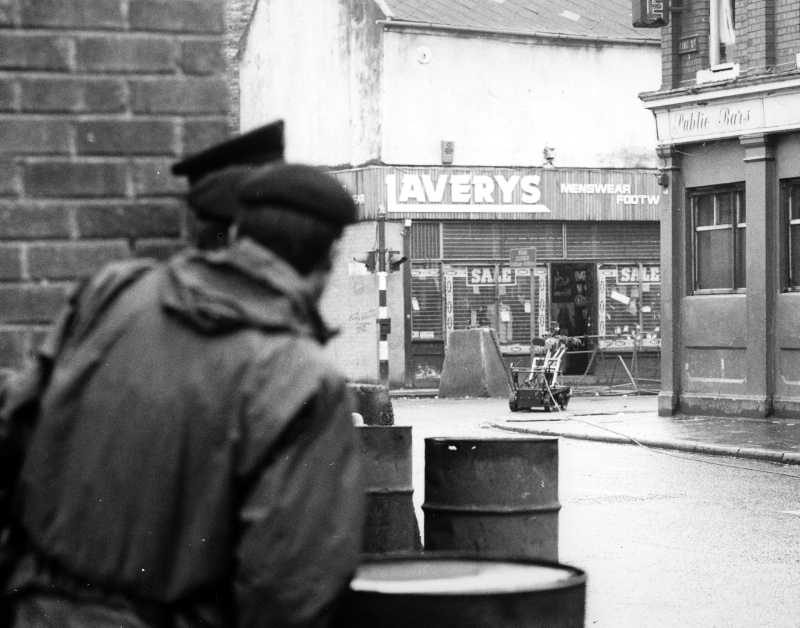 The reviews have been taking place since 2006 and the Northern Ireland Coroners’ Office is looking to identify those who were witnesses to events taking place during the Troubles. The Ministry of Defence is working with the Coroners’ Officer to identify and trace witnesses and in most cases it will be the Defence Inquest Unit (DIU) which will contact witnesses via letter. The letter will outline why contact has been made, asking the veteran to contact the DIU and offering support to the recipient. However, the Ministry of Defence are advising that if you are contacted directly by the Coroner’s office or their representatives, you should contact the Operational Legacy Support Team to access advice and support. Alternatively, you can seek advice from your Regimental Headquarters or you can contact the Veterans’ Gateway on 0808 802 1212.